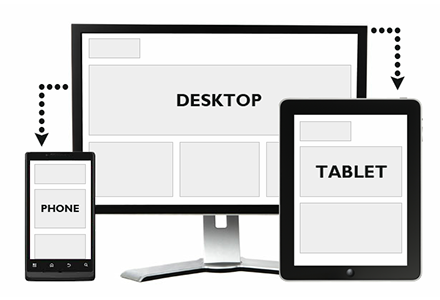 We would be happy to provide fast, efficient service at reasonable rates. 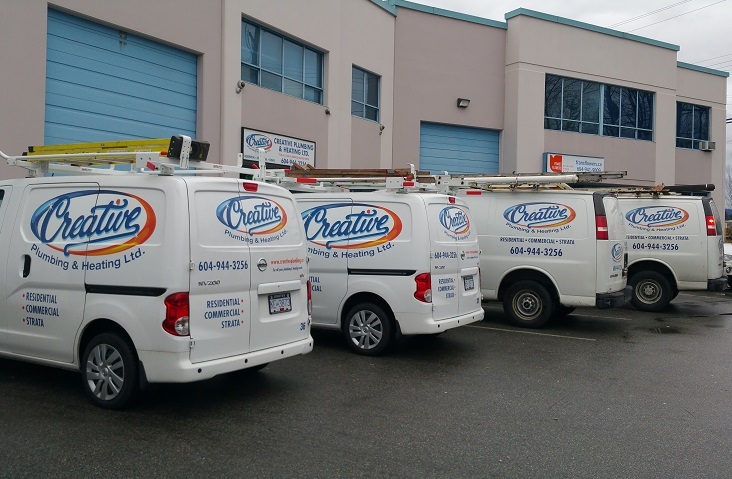 Creative Plumbing & Heating Ltd is one of Vancouver's leading Residential, Commercial and Strata Professionals since 1987. 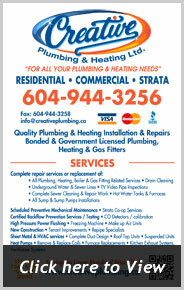 We are fully qualified to service or install all of your Plumbing, Heating, Gas and Mechanical Systems. Our bonded and government licensed staff bring to you many years of expertise in the industry. Field service vehicles are fully equipped with tools, inventory GPS Systems and mobile telephones to provide quick and efficient service.